Philadelphia, PA December 3, 2013 - Career Wardrobe, a Philadelphia-based non-profit organization, has been selected to receive a cloud technology "makeover," valued at $100,000 and donated by IT Solutions Consulting, Inc., a local technology services company and a global Top 100 Cloud Service Provider. Career Wardrobe was selected from over 300 nominees and 2,000 votes to receive a three-year, cloud service and network makeover, helping the organization achieve greater philanthropic performance through secure, effective technology. Official announcement of the award will be made at Career Wardrobe's December 11th Blitz Basic workshop event. 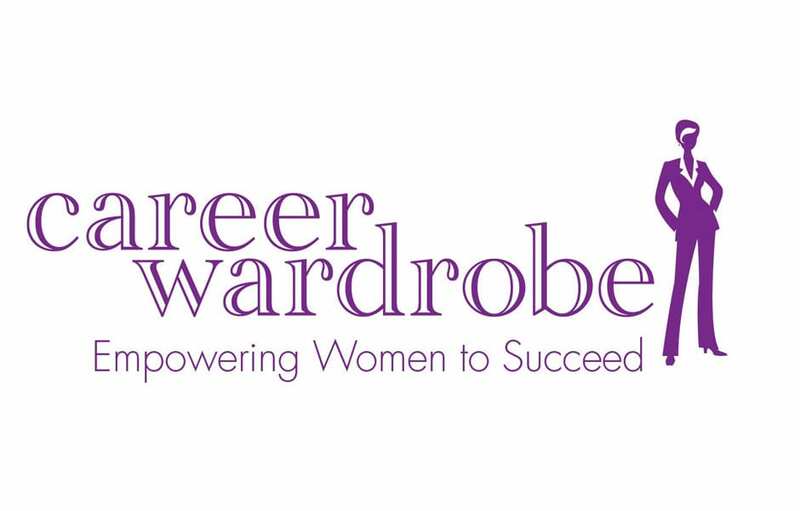 "Securing a $100,000 technology makeover for Career Wardrobe will enable us to continue our own makeover mission of helping women transition to the workforce through professional attire assistance," said Sheri K. Cole, Career Wardrobe Executive Director. "This IT service program comes at a critical juncture, as our organization has seen a 90 percent increase in demand since the economic downturn and our founding 18 years ago, and technology is the key to sustaining transformational growth." 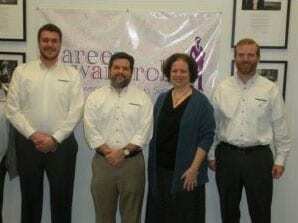 "It’s gratifying to know that Career Wardrobe, a non-profit which has helped create career opportunity for more than 75,000 area women through their transitional wardrobe program, will now enjoy their own makeover through this $100,000 technology award," said Ted Swanson, CEO of IT Solutions. "IT Solutions’ makeover campaign was designed to help the mission of a local non-profit through a dedicated, secure cloud services offering." Blitz Basic is a free, monthly seminar event held the second Wednesday of each month, and offers expert guidance in all aspects of career preparation and job hunting. Award Presentation: IT Solutions Consulting CEO Ted Swanson will present the $100,000 Tech Makeover award to Career Wardrobe Executive Director Sheri K. Cole.